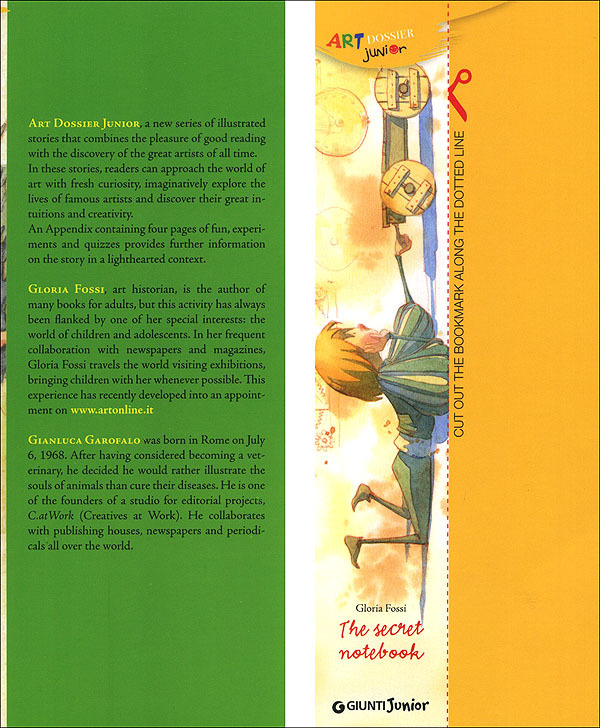 And at the back of the book... 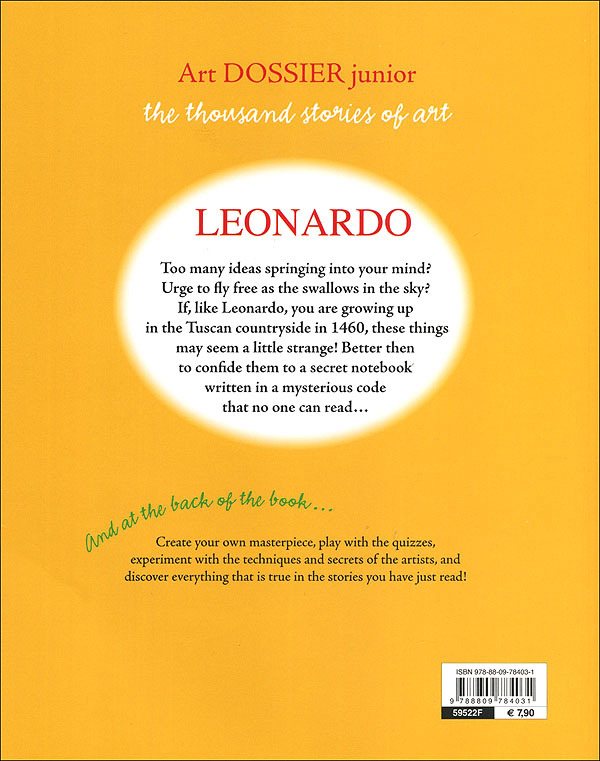 Create your own masterpiece, play with quizzes, experiment with the techniques and secrets of the artists, and discover everything that is true in the stories you have just read! 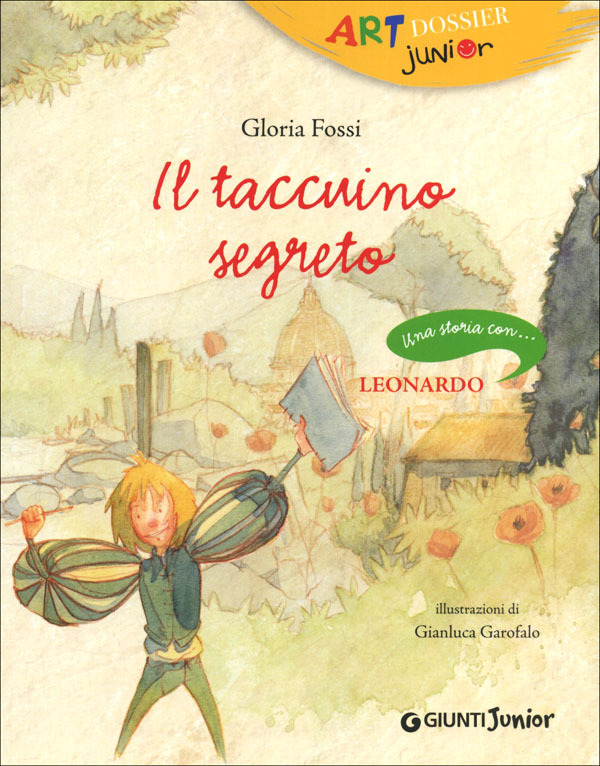 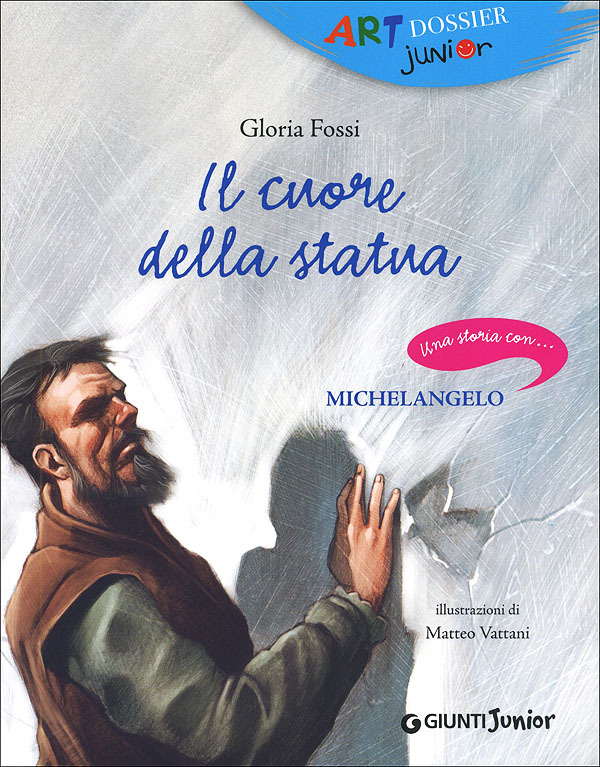 Original title: ''Il taccuino segreto''.